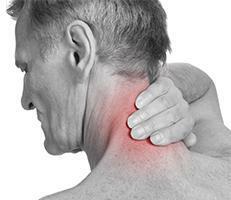 Injuries, poor posture, and medical conditions such as arthritis are a few common causes of neck pain. Frank Sorrentino, DC, and Sarah Peddie Sorrentino, DC, at Grayhawk Family Chiropractic, LLC diagnose and treat neck pain in patients of all ages at their office in Scottsdale, Arizona. 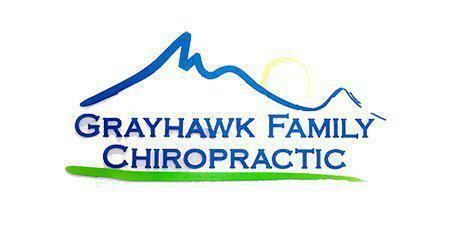 To find relief from neck pain, call the team at Grayhawk Family Chiropractic or schedule an appointment online today. Your neck is made up of many bones, ligaments, and muscles that support your head and provide a range of movement. Any injuries, inflammation, or other abnormalities in these tissues can lead to neck pain and stiffness. Your neck pain may become worse after holding your head in the same position for long periods of time, such as while working at a computer. Even minor things such as gritting your teeth or sleeping on the wrong pillow can put stress on the structures of your neck and cause pain. If you experience long-lasting neck pain and are unsure of the cause, Dr. Frank or Dr. Sarah can identify the problem and set you on the path to relief. Both Dr. Frank and Dr. Sarah are highly trained in numerous chiropractic methods that effectively manage neck pain. They begin with an initial consultation, during which Dr. Frank or Dr. Sarah thoroughly evaluates your condition and medical history. They also offer cupping therapy, which involves applying suction to the musculature of your neck, shoulders, and head. Cupping therapy is proven effective at treating chronic neck and shoulder pain. 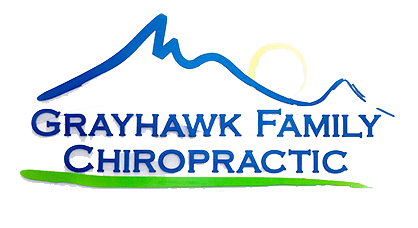 If neck pain is affecting your quality of life, don’t hesitate to call Grayhawk Family Chiropractic, LLC or schedule an appointment online today.